At the National Scrapbooking Day crop I got several pages completed thanks to the scrapping made easy kits by Basic Grey. This kit I was able to get 4 beautiful pages done using The Little Black Dress line. This is a really great post about not saving your stash! Use it while you love it folks! Scrapbooking and wine. They don’t seem to go together, do they? They seriously don’t, no liquids of any kind are allowed near my craft table. 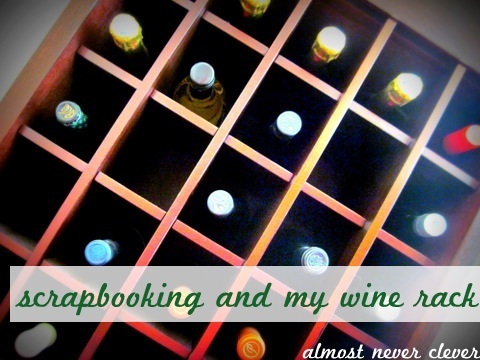 After a dinner party a few weeks ago, I got to thinking how bottles of wine are like scrapbooking supplies. Seriously, hear me out! 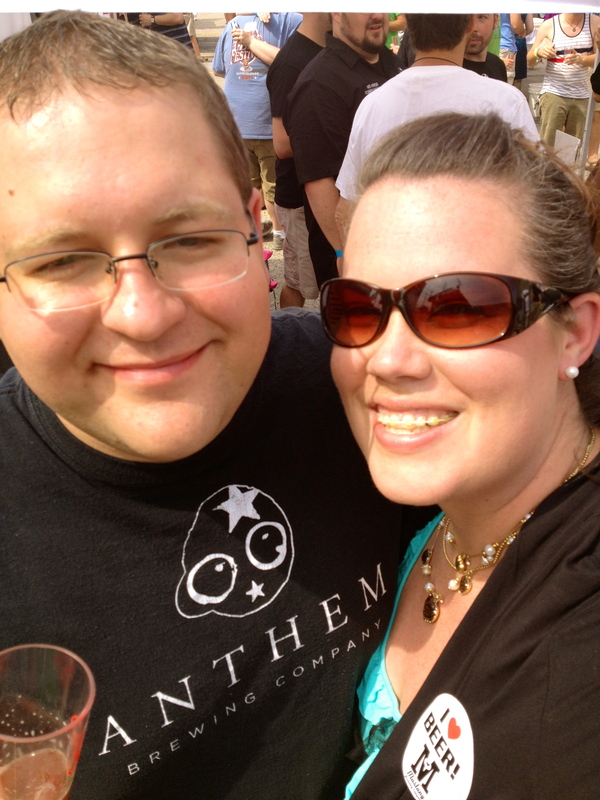 Mr. P and I went wine tasting last year and bought a slew of new bottles. There was one bottle that sat on the rack for a while. It wasn’t super special, but it was really interesting and I was waiting for just the right dinner party to open it. Fast forward to the dinner party recently. I decided, why not? We should open the bottle. I popped the cork, poured the glasses and . . . it just wasn’t good. It either wasn’t as good as I remembered or sitting on the rack too long affected the taste.